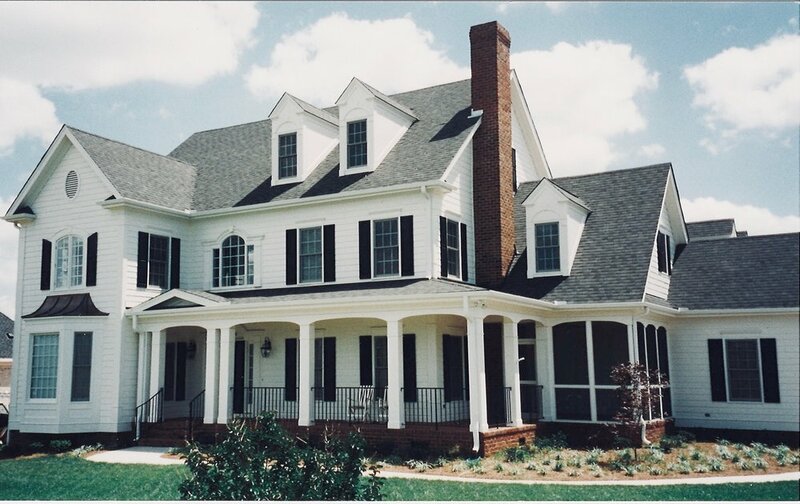 Dysart Building Company is a custom home design and construction company located in Raleigh, North Carolina. 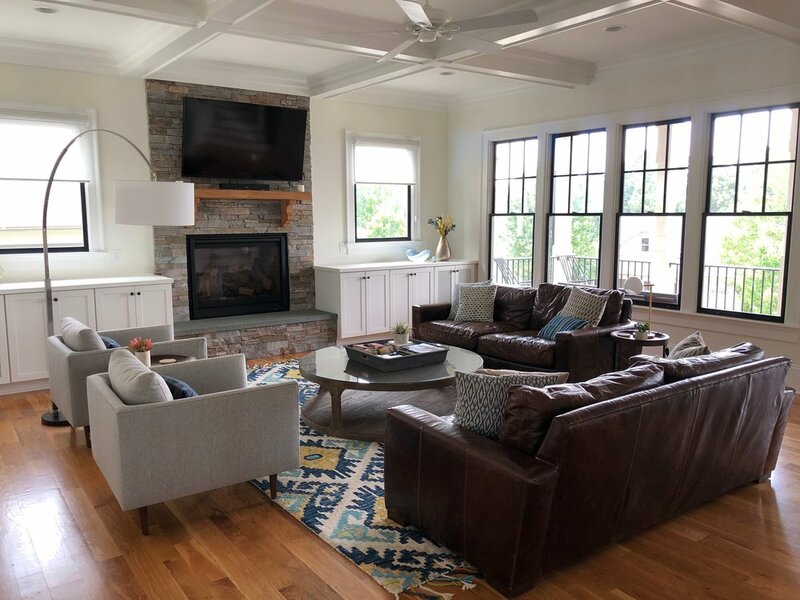 Since the company's inception in 1984, Eddie Dysart has consistently built homes around the Triangle area that are both beautiful and functional. Most importantly, Eddie is an artist at heart, designing all his own floor plans, cabinets and other features to ensure his houses become true homes. Eddie has always enjoyed engaging with his homebuyers to find out what designs and materials meet their needs and finds satisfaction in seeing the joy on their faces as their dream home becomes a reality. Quality workmanship, attention to detail and a builder who will listen are guaranteed with Dysart Building Company. Over the past 30 years, Dysart Building Company has won many awards for design and excellence, including multiple Parade of Homes awards. Eddie is a member of National Home Builder's Association, Wake County Homebuilders and the Better Business Bureau. All Dysart Building homes are ENERGY STAR certified and and built with as many sustainable and recycled resources as possible. "There's a difference between someone who builds a house and a homebuilder. Eddie Dysart is a homebuilder." 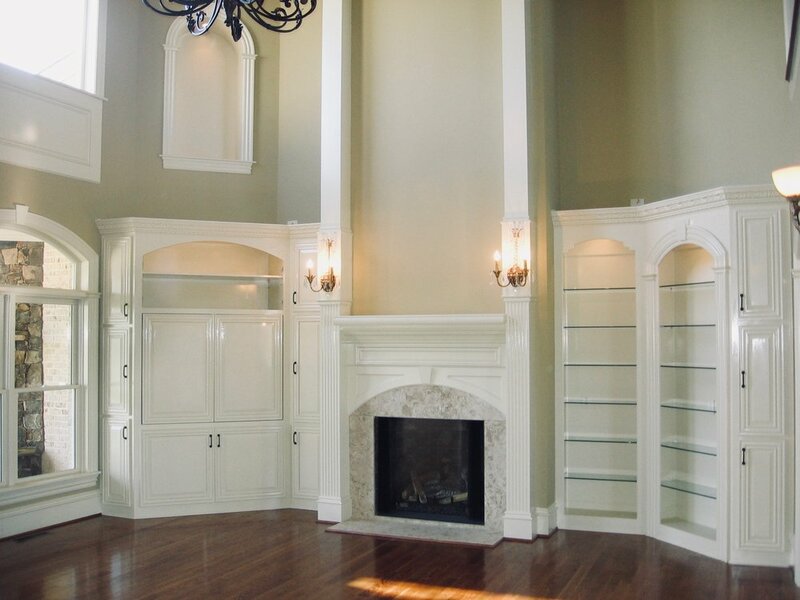 Dysart Building Company brings 30+ years of custom home building experience to your project. Let Eddie Dysart bring your homeowners dreams to life from start to finish. Schedule a meeting with Eddie Dysart to see your ideas come to life on paper through his artist hand and engineering skill. Dysart Building Company is pleased to engage with you in home additions, unique construction projects and home renovations. 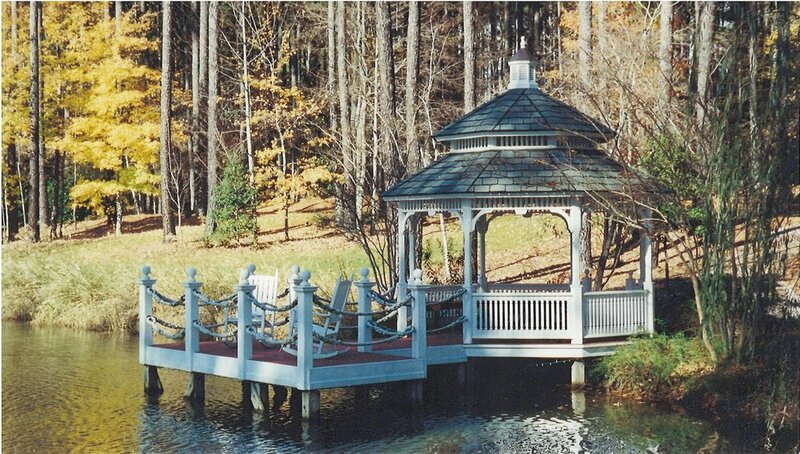 Feel free to use the following form to contact Eddie Dysart about your project needs or call 919-848-0188.